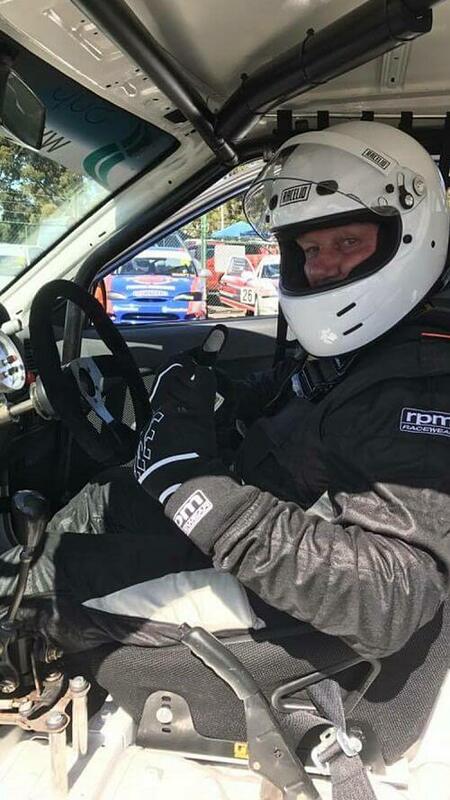 About Auto Electrix Pty Ltd managing director Robert Dowel is competing in the 2017 Victorian State Circuit Racing Championship in the Hyundai Excel Class. This is his first year competing as a race car driver, with Roberts competitive nature and full backup from the team at About Auto we should be very successful as the season goes on. We wish him the best of luck pushing the pedal to the metal and hope he enjoys the full season of racing for About Auto. He will be driving car #24, with the main sponsor being aboutauto.com.au, other sponsors joining our team are munier.com.au and maxflow filters.